We take the role of expert testimony very seriously. 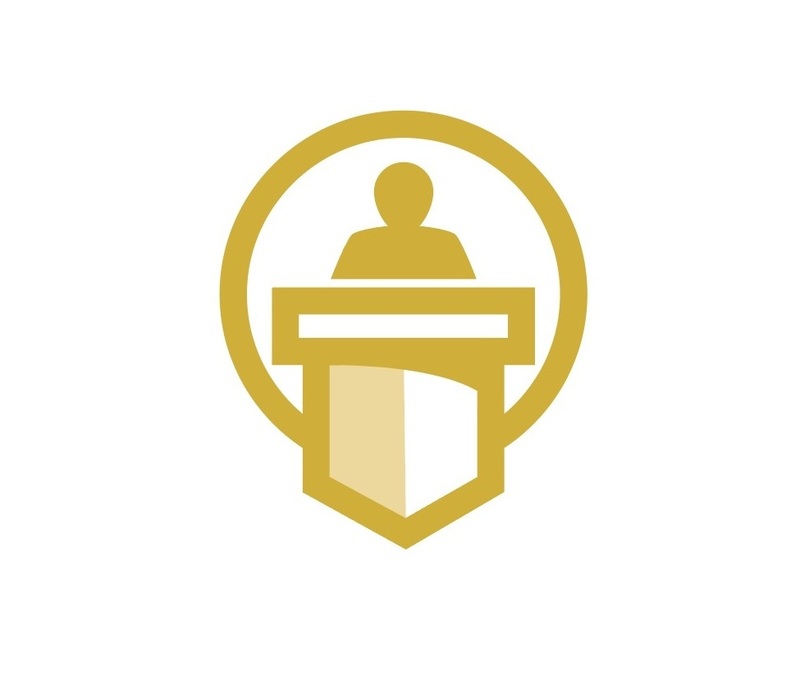 We bring professionalism to each testifying opportunity, and our extensive experience enables us to communicate with the trier of fact, be it a judge, jury, or third-party mediator, in order to help them understand the often complicated topics at issue. We remain up-to-date on the latest case law relating to admissible testimony, and we are dedicated to producing reliable and valid work-product that can withstand challenges during testimony. We are confident that we can defend the reasonableness, necessity, and soundness of our opinions and conclusions. Members of our team have been accepted as experts in vocational rehabilitation and life care planning in state and federal courts and administrative hearings, and have testified in venues across the Southeast and around the country. One component that separates us from others in our field. We go to great lengths to ensure we are knowledgeable about the relevant facts, applicable research, and pertinent case law so we can educate judges and juries of the individual’s vocational prognosis and/or future medical needs. The information learned is used as additional support for our opinions.